Technology and business have a highly integrated relationship. They need one another to retain longevity and progression. There are several options for business owners to utilize the capabilities of technology to boost their customer flow, and in turn, grant an overall boost to the company. Before the creation of the internet, technology had its place in the world of business, but in today’s modern society, technology is one of the main keys to a successful operation. Take a quick look at this brief overview of a few of the best way to utilize the power of technology to boost business. A smartphone has become one of the most necessary tools of the small business owner. The internet has become an even larger part of our business communications. Email, texting, social networking, and other technological forms of communication are essential to maintaining a well-oiled machine of business. A strong communication effort is one of the best ways to keep a business functioning as a single unit. Keep customers, employees, and everyone else involved included in business talks and critical production updates with stellar communication efforts. Marketing is an integrated part of communication as well. 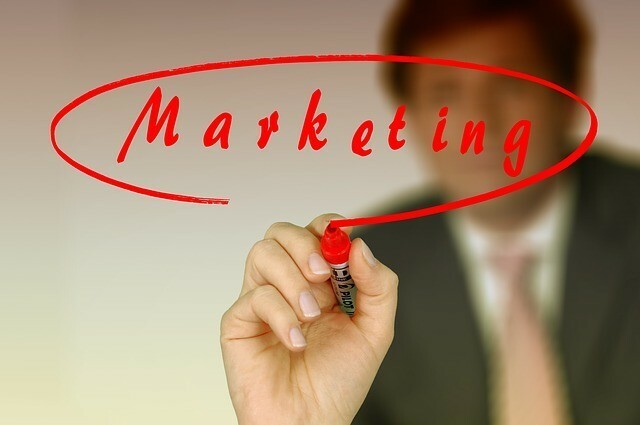 A solid marketing strategy is vital to the success of any business. Employ the services of social media in order to expand the company’s customer reach. It is also a wise strategy to build an enriching blog presence. Alongside a clear and concise website, an informative blog containing extra industry information can go a long way in boosting public interest. Technology has improved productivity in almost every industry known to man. Technology is the source of many unique types of productivity. Large machines that are digitally controlled have the ability to build a car. Technology is powerful in the land of productivity. Everything from printing basic marketing materials to keeping the staff in the look with a daily email disbursement can be boosted through the use of technology. In business, it is absolutely detrimental to the overall success of the company to reject the enhancements of technology. Technology allows businesses to move closer to their target audience. Email can be used to answer customer questions and concerns. Just be sure not to lose the knowledge that these are real people communicating through text. Take care not to dehumanize the client’s experience and over exert the power of technology. Technology allows for a much wider reach when seeking out new employees, as well. Telecommuting individuals can work from the comfort of home to boost the quality of the business and all of its major functions. Forward movements in the tech world have also enabled business owners to choose from a larger pool of applicants. This factor allows employers to hold out for a more qualified applicant if needed.